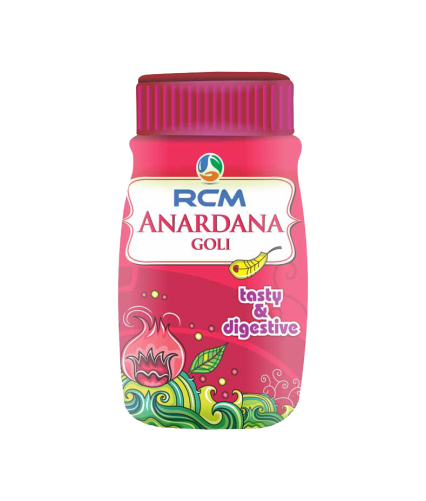 Anardana Goli is delicious and can be consumed after having meals for proper digestion. These delicious anardana Golis are prepared using specially chosen ingredients to assure their effectiveness. • It is highly beneficial in the cure of acidity, gas and indigestion. • Prevents constipation and gastric distress.